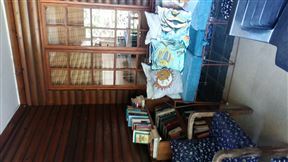 Leisure Bay Self-catering consists of a portion of a lovely wooden house that offers guests a comfortable stay in Leisure Bay. 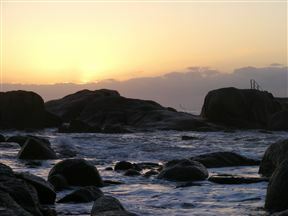 With the closest beach a mere 1 km away, we do not have a swimming pool. 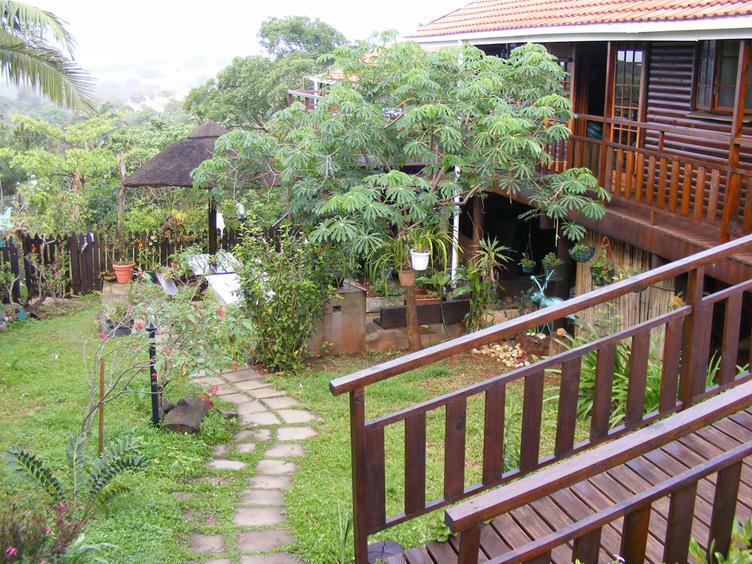 We are 9 km from Wild coast and have several lovely coffee shops and golf courses in close proximity. 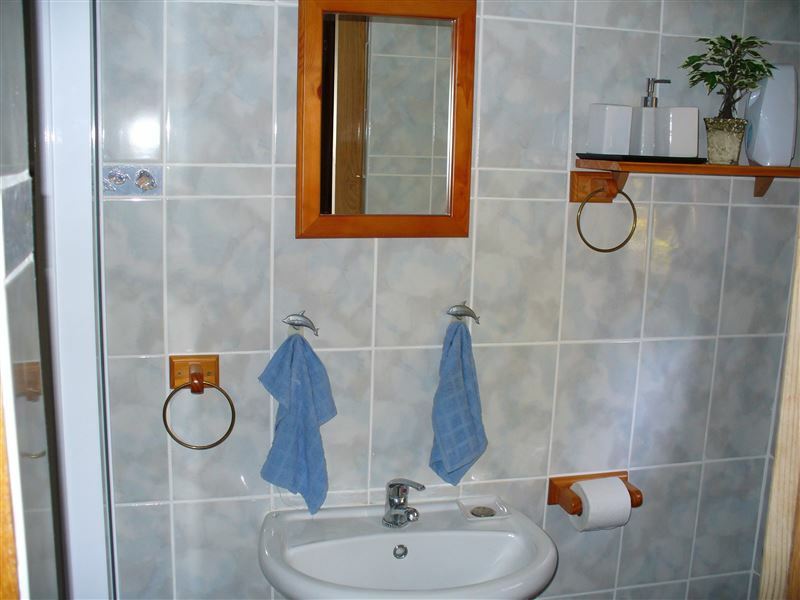 The duet consists of three bedrooms furnished with one double bed and four single beds. 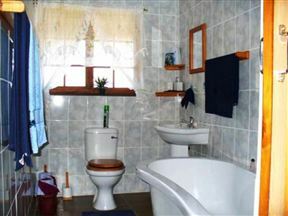 It shares the use of two bathrooms, one of which is the main en-suite bathroom. 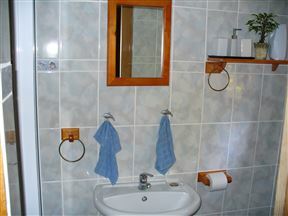 Linen and towels are provided and the kitchen is fully equipped with a microwave, stove, fridge and kettle. 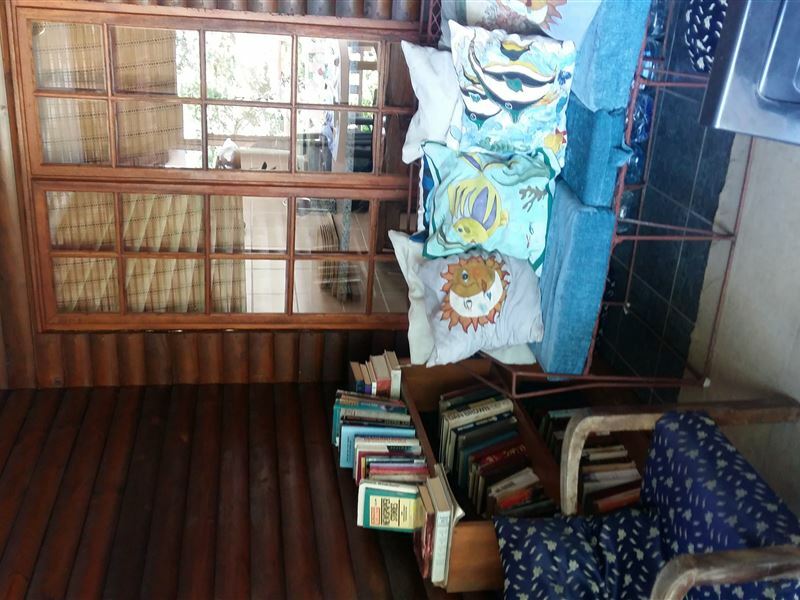 Guests can relax in the lounge which is equipped with a TV with DStv and fans and heaters are available for comfort.Braai facilities and on-site parking are available. The house also has ramps for wheelchairs. 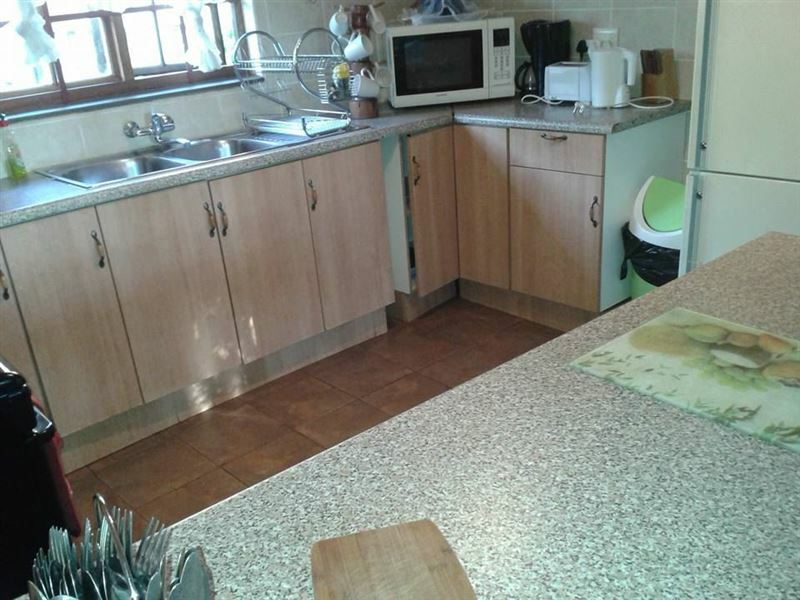 Daily cleaning can be arranged at an additional cost. 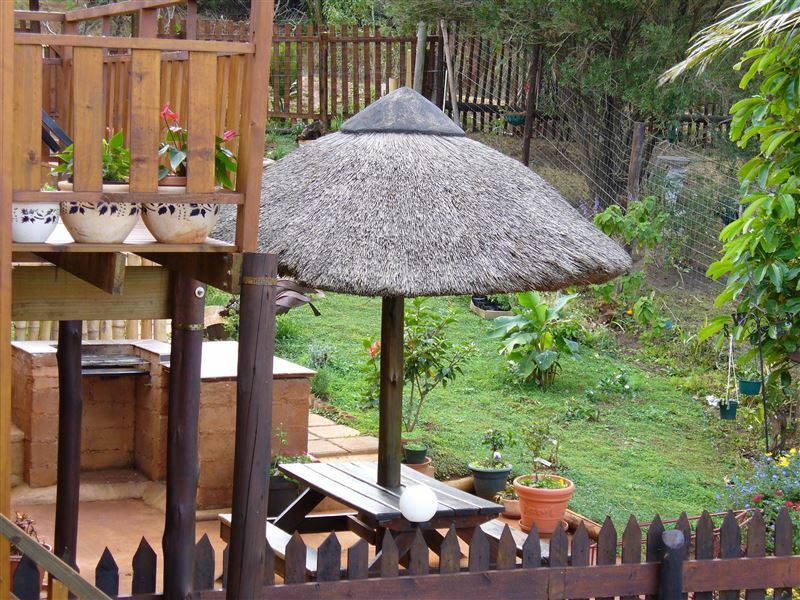 Pets are allowed by prior arrangement.Leisure Bay offers lovely beaches and activities such as surfing, bodyboarding, sunbathing and snorkelling. Guests can also visit the Umtamvuna Nature Reserve which boasts trails and hikes through the forest, with views of the waterfalls. 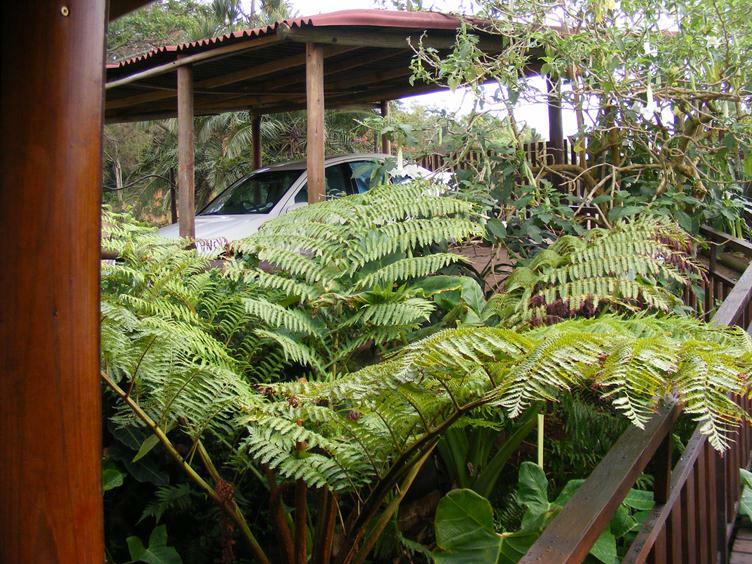 Ideal for a family or group, this lovely house offers beautiful views and consists of three bedrooms. 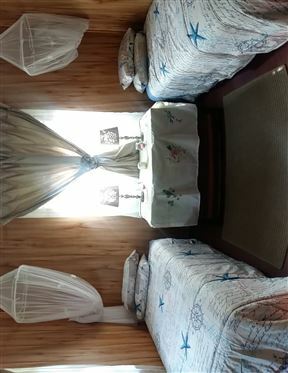 The main bedroom has an en-suite bathroom and is furnished with a double bed, while the other two rooms are furnished with twin beds and share the use of a bathroom. 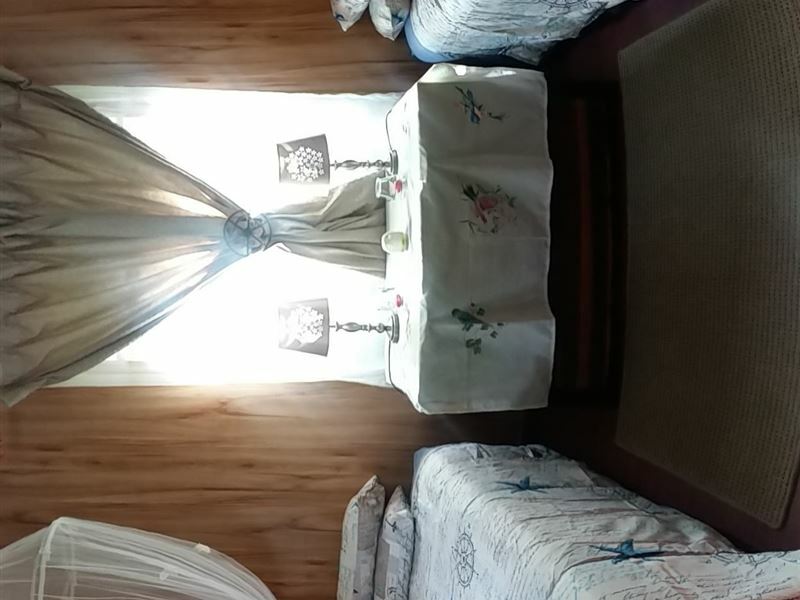 Linen and towels are provided, but guests need to bring their own beach towels. 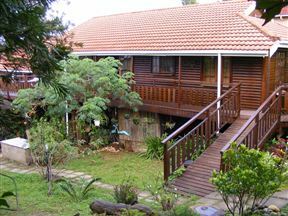 The kitchen is fully equipped with a stove, microwave, kettle and fridge, while the lounge offers a TV with DStv. Braai facilities and parking are available and the house is serviced daily.